A variation in the meat balls department. The chicken mince is delicate and healthier than pork. 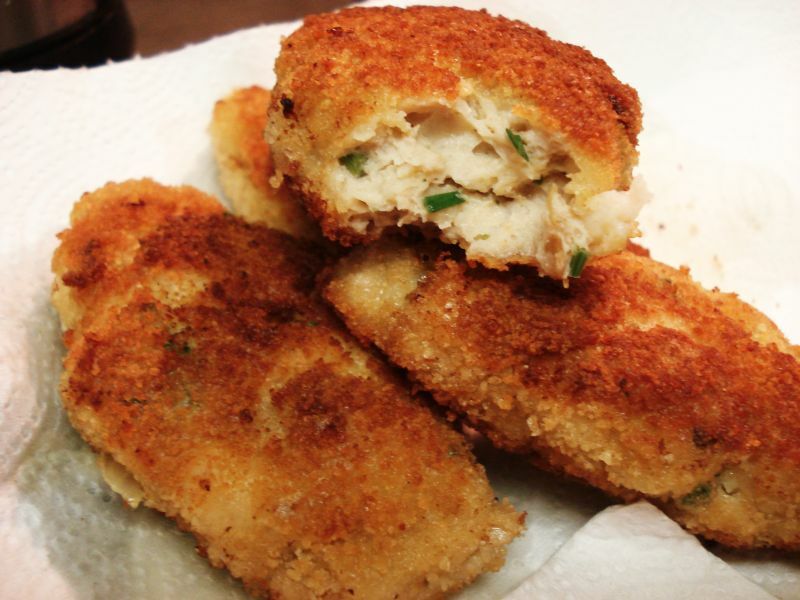 I decided to make these cutlets with herbs because that makes them more juicy and full of flavour. Enjoy! 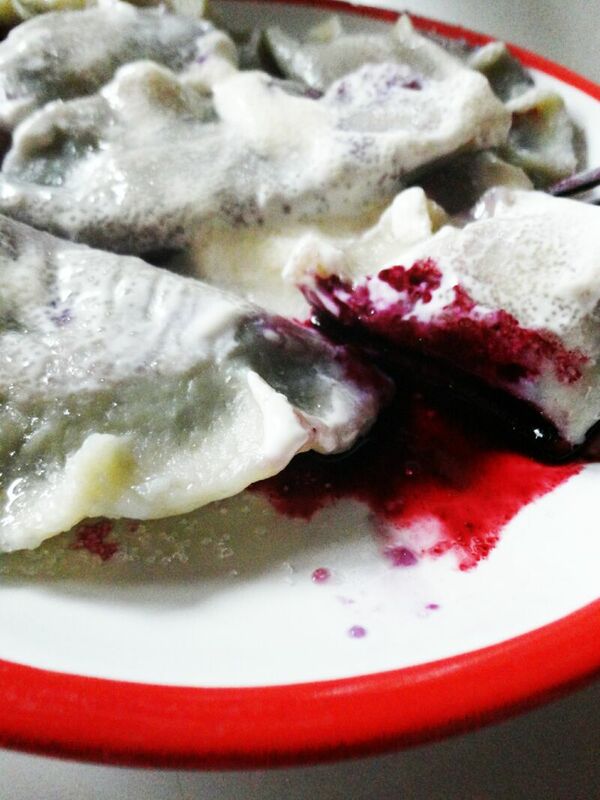 This kind of cutlet is often served in Polish houses. 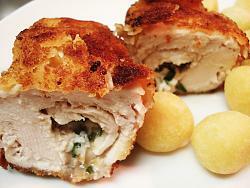 It’s a chicken fillet rolled with butter mixed with herbs and coated with beaten egg and bread crumbs. With rapid roastini coming from the newest book of Nigella, it made a nice dinner combination. Enjoy!